Our objective at Atlantic Chiropractic is rapid pain relief and getting you back to your regular activities as quickly as possible. In fact, research has shown that those who return to their usual daily routines respond faster to care and have less musculoskeletal complaints. We strive to educate and empower our patients to make proactive healthcare choices and live a preventative lifestyle to stay injury and pain free. 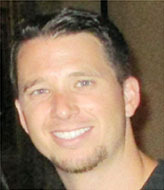 As a professional pain management chiropractor, I will truly do everything in my power to make sure you receive the world class care for your back pain or other chronic problems and customer service you deserve. I look forward to assisting “YOU” in reaching your health goals. 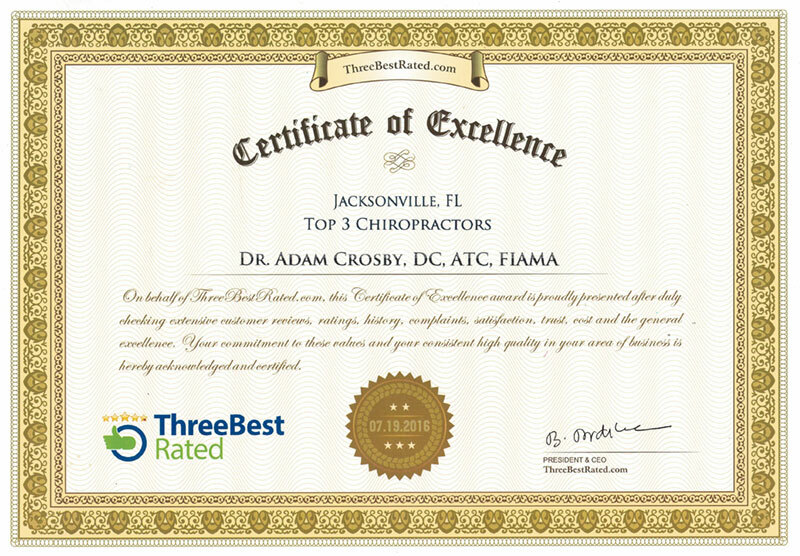 Call our Jacksonville, Florida (FL) Chiropractic office today at (904) 503-7291 for an appointment.